Hiring managers and recruiters bemoan a soft skills gap in IT, and recent data backs up the sentiment. A LinkedIn report conducted with consulting firm Capgemini found that more employers say their organization lacks soft skills (nearly 60 percent) than hard digital skills (51 percent). Some firms, such as Vodafone and Citi, find soft skills important enough that they’re using surveys and AI in their interview process to assess communication skills, according to this year’s Global Recruiting Trends report from LinkedIn. We talked with experts and hiring managers to produce a list of the most sought-after soft skills in IT today. If you’re a candidate with any or all of these skills, they’re useful talking points in your next interview. If not, you may find some areas worth brushing up. And if you’re doing the hiring, these are the skills your peers value most on their teams. 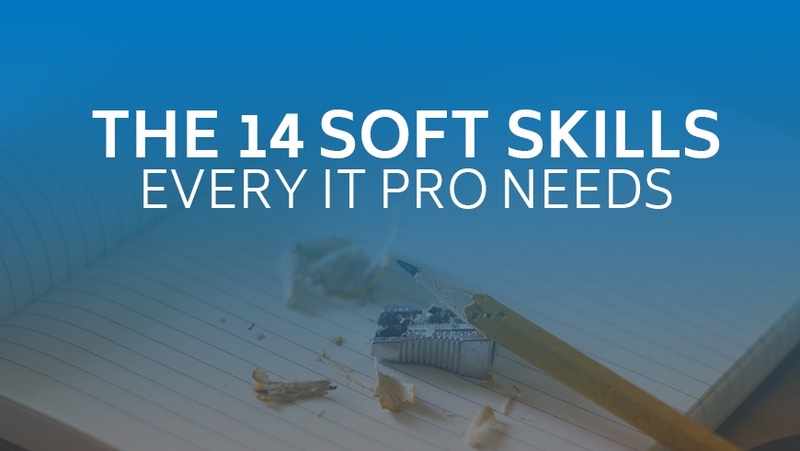 Read the full article at cio.com including what I consider to be a top soft skill for IT professionals.